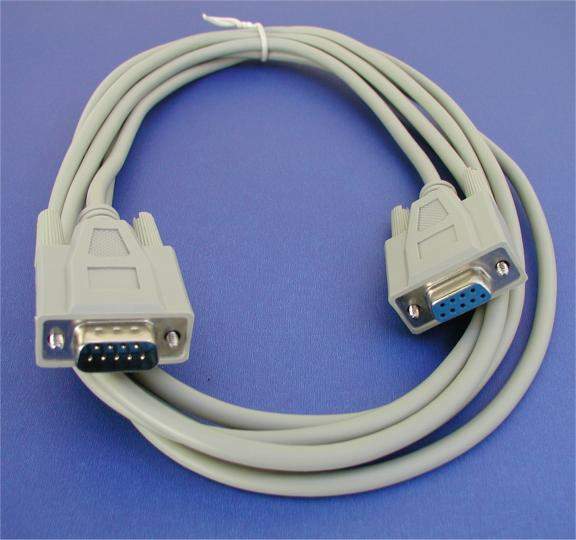 10' FT. Cable Male-DB9 to Female-DB9 Cable. Used to connect up assorted serial devices. Used to extend the mouse cable. Used to extend old style monitors 9 pin style.